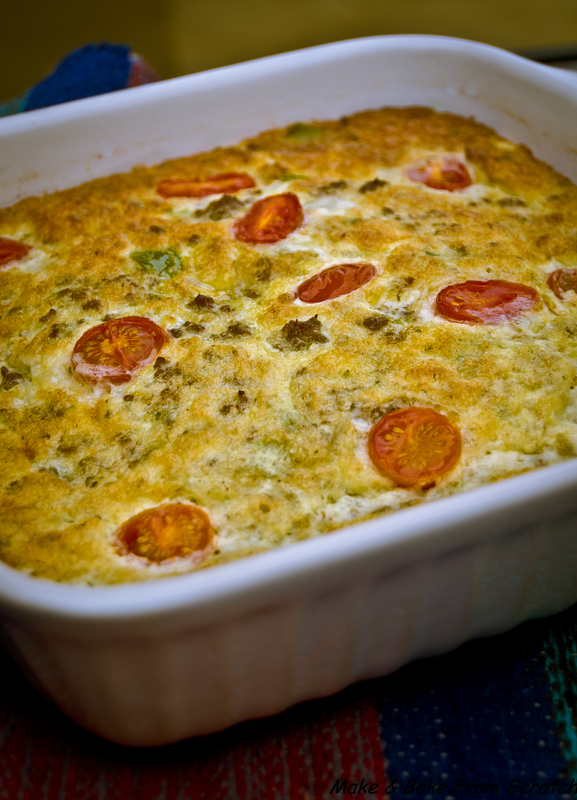 Crustless Quiche is a HIGH protein meal. The meat and eggs really boost the protein content. The coconut milk and oil add healthy fats to the mix. There is a great selection of vegetables added and this is great for boosting your fibre intake. The coconut flour thickens the mixture and adds fibre. 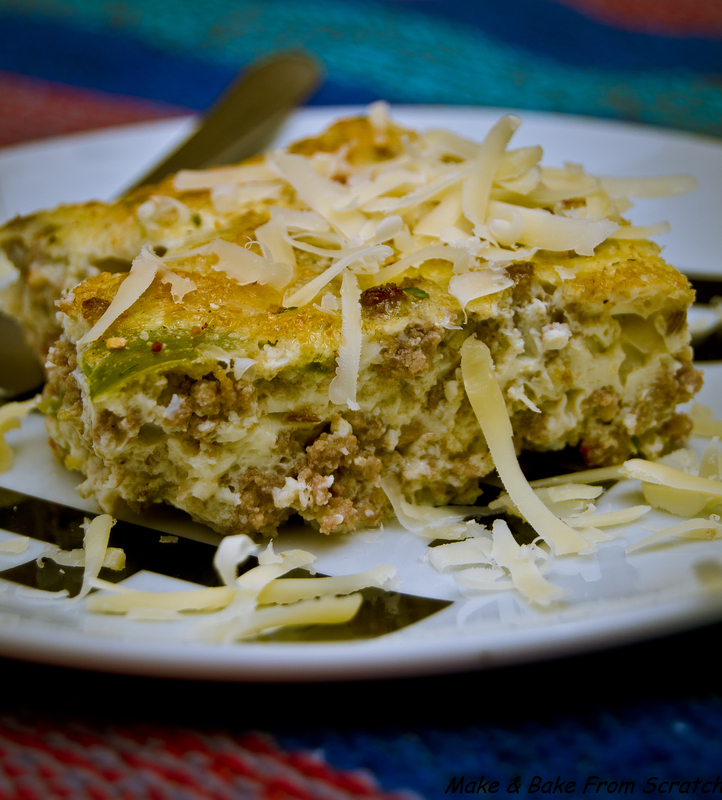 This recipe is wonderful for breakfast, lunch or dinner. Cut it into squares and store it in the refrigerator for up to 5 days; if it lasts that long! It is gluten free and low carb. I enjoyed a nice big slice after an excruciating gym session. I baked it before I went to the gym. Sauté the mince, veg (except the tomatoes) and cumin seeds in a saucepan with some coconut oil/ghee (1tps). In a large mixing bowl add the eggs and coconut milk. Once the meat and veg are browned, add it to the egg mixture. Add tablespoon of coconut flour/almond meal. Mix it all together and pour it into a greased casserole dish. Place the halved cherry tomatoes facing up into the mixture. Season with salt and pepper. Cook for 40 minutes at 190c (of course this will depend on your oven), until golden brown.